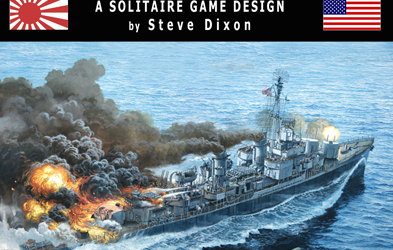 “From all around the compass, the Japanese suicide planes descend on your U.S. Navy destroyer. On the port bow, a Zero fighter skims the waves. From astern, a Betty bomber plunges toward your aft gun turret. On the starboard side, an Alf seaplane, its pilot Hell-bent on smashing his aircraft—and himself—into the ship’s bridge. 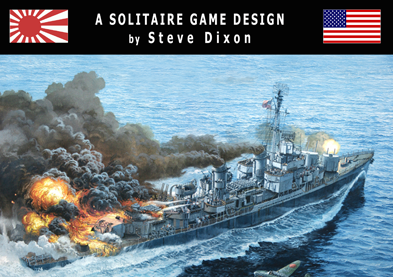 This is Picket Duty, the board game that puts you in command of a destroyer during the epic struggle between the U.S. Navy and Japanese kamikazes off Okinawa during World War II.